Are Women’s Hearts Lead to Micky Yoochun? The popularity of lead actor in SBS Wednesday and Thursday drama series “Rooftop Prince“, Park Yoochun, is increasing with every new episode, and in short period, the terms “Yoochun syndrome,” “Lee Gak syndrome,” “Weekday house,” “Gak waster” and more become catch phrases. Then, what’s the reason for the popularity of “Yoochun syndrome”? Of course is the excellent acting of Park Yoochun. Park Yoochun debuted as an actor through KBS2 drama series “Sungkyunkwan Scandal”, won the recognition and got the exploding popularity. Later, he seized the acting and viewership ratings through MBC drama series “Miss Ripley”, solidified his position as an actor. Micky Yoochun possessed the stable acting and popularity at the same time. He was sweeping Newcomer Award and Popularity Award in MBC Drama Awards, Baeksang Arts Awards, Seoul International Drama Awards and other awards ceremonies. Therefore, the expectations for the next drama of Park Yoochun is higher than ever. 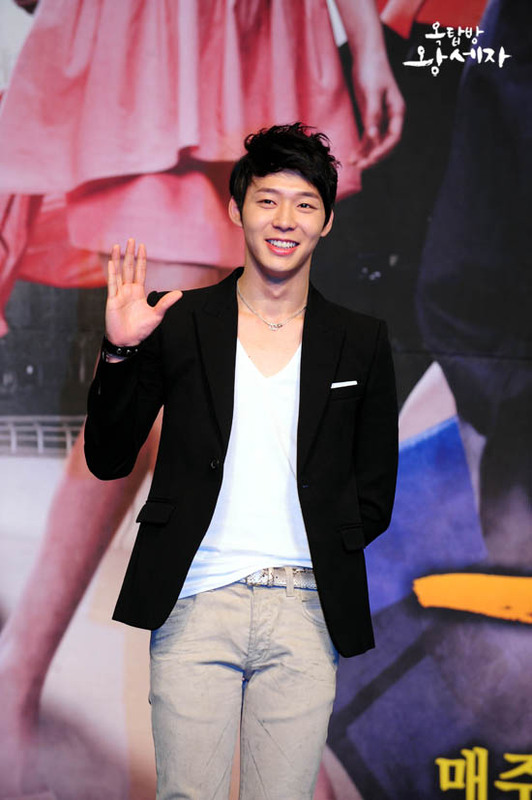 Park Yoochun selected “Rooftop Prince” as his third drama. In order to resurrect the Wednesday and Thursday drama that sank to the bottom, SBS handed the key of resurrection to Park Yoochun, who has self-confident to become the pioneer who resurrects the injured Wednesday and Thursday drama. In “Rooftop Prince”, Micky Yoochun plays two characters himself, namely crown prince Lee Gak and chaebol man Yong Tae Yong. In particular, this drama is unlike his previous drama “Sungkyunkwan Scandal” and “Miss Ripley”, he has to lead the story. 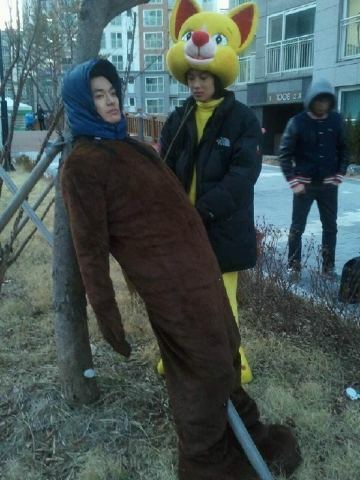 The pressure on Park Yoochun is bigger than ever. 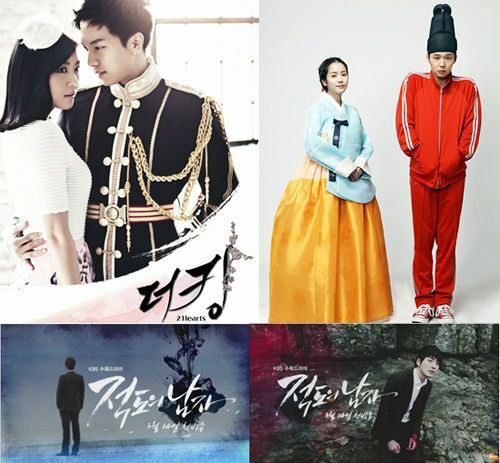 Before the start of the drama, the public opinion worried about possibility of overlapping of image between Lee Sun Joon of “Sungkyunkwan Scandal” with Lee Gak of “Rooftop Prince”, and Song Yoo Hyun of “Miss Ripley” and Yong Tae Yong of “Rooftop Prince”. However, these concerns are all come to naught. Park Yoochun who perfectly interprets the two characters of crown prince Lee Gak and chaebol man Yong Tae Yong, showing the domineering and absurdity that are completely different to the previous dramas, broaden the magnitude of his acting. Crown prince Lee Gak who is distinguished by acting of Park Yoochun, completely shows his emotions. Shedding tears and sad after losing crown princess, the comical and sly acting after time traveling to modern era, firmly attracting the vision. 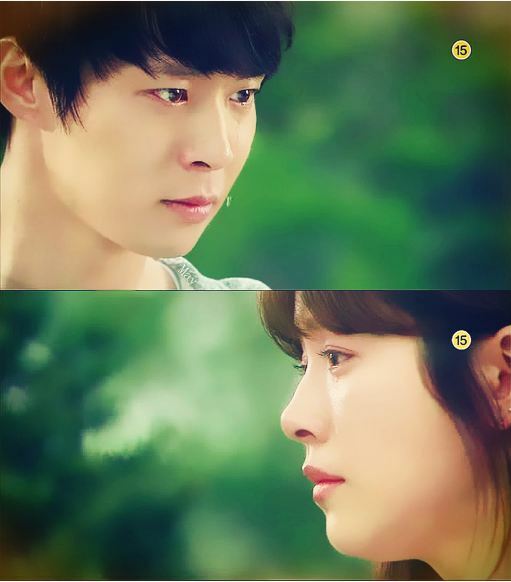 In particular, the sweet acting that is stimulating the love cells of Park Yoochun is most outstanding. Whenever Park Yoochun is in the act, everything become lovely. It’s not annoying even if saying “cheonmin” (commoner with lowly status). The affectionate scenes with Han Ji Min are beyond lovely, who is getting satisfaction on behalf of a lot of women. Most importantly, the Lee Gak of “Rooftop Prince” is unimaginable for others apart from Yoochun to play the role. Park Yoochun shuttles between acting of funny, serious, and romantic, winning the great achievement of “rediscovery of Park Yoochun.” The future of Park Yoochun who is exuding shine of diverse acting skills applahousing tower room Wang Shizi “Li Ke, can not want to Park the outer to the interpretation. Park shuttle between romantic comedy and serious acting, Park one day and then found that “a huge success. Park exudes diversification acting light days of the future, is very much highly anticipated.